KANSAS CITY, Mo. 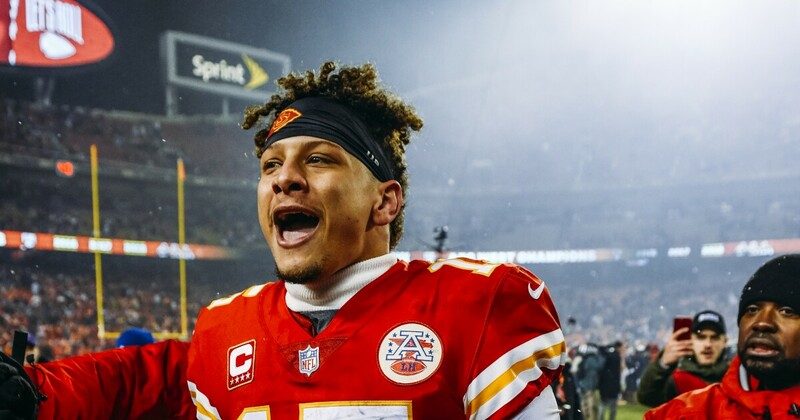 – The Kansas City Chiefs will sign quarterback Patrick Mahomes in 2020 for a record deal, ESPN said Sunday before the AFC Championship game. According to Adam Schefter, the chiefs plan to expand the MVP candidate contract after next season. Schefter reports the deal could be the league's first $ 200 million contract.